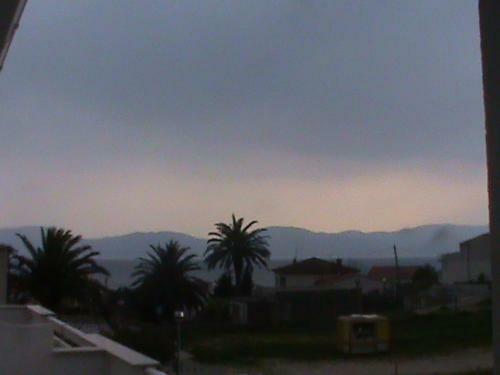 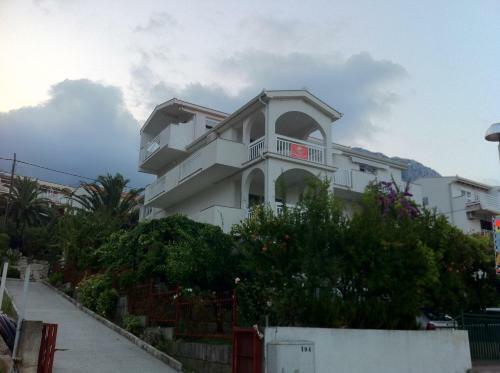 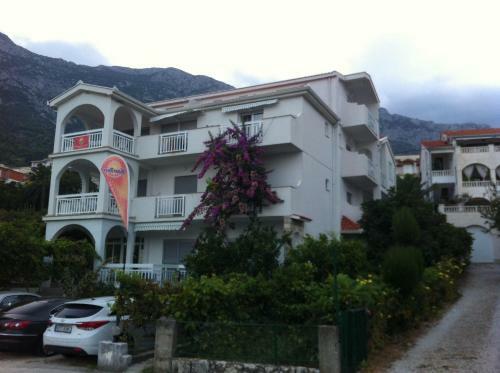 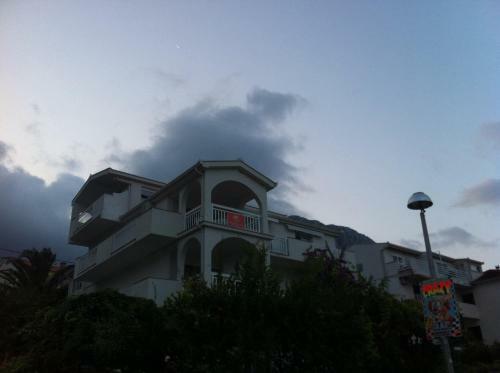 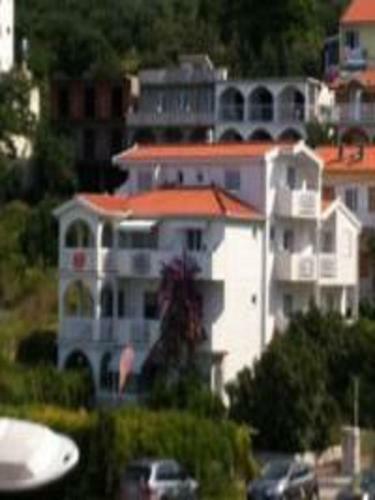 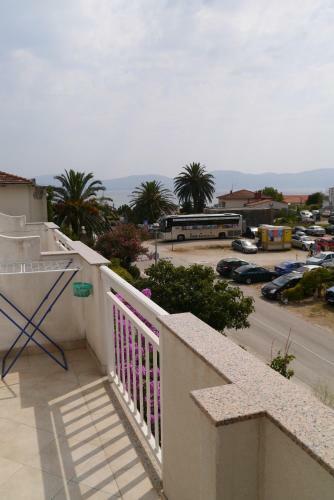 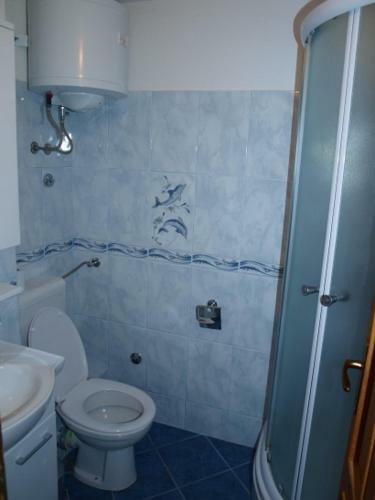 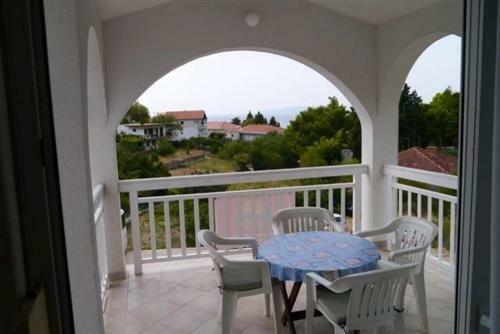 Apartment Joško is located at Jadranska ulica 59 in Gradac just in 32 m from the centre. 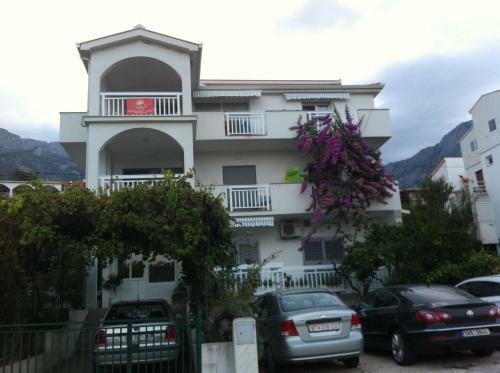 The apartment is just in 45.4 km from the Mostar International Airport. 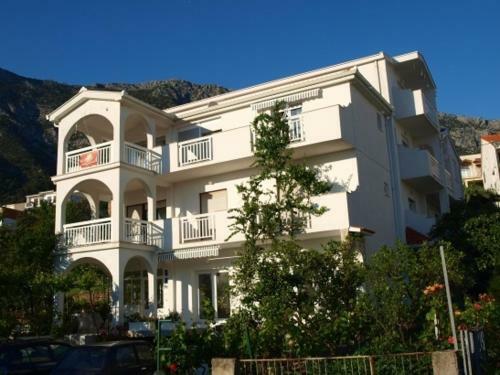 The services include the following list of services: family friendly rooms, high speed Wifi available in all areas, sunny garden. 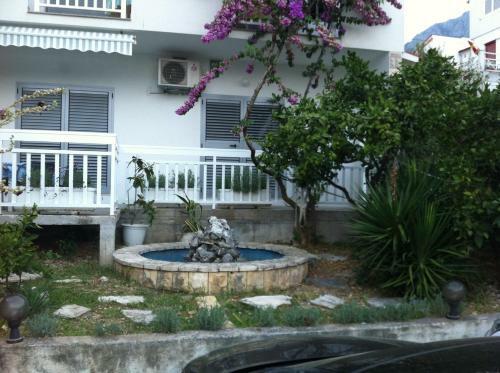 Please be advised that payment for the accommodation and services is possible only in cash. For tourists' cozy accommodation is offered only one room type - apartment. 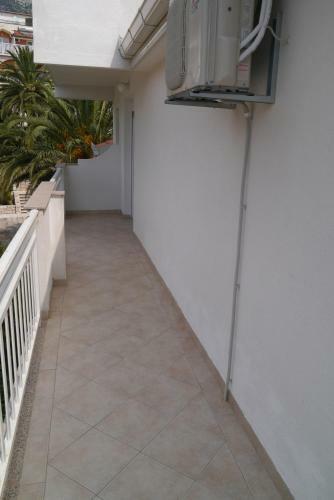 Lodgers at the hotel have facilities such as air conditioning, hairdryer, refrigerator, desk, ironing facilities, washing machine, electric kettle. 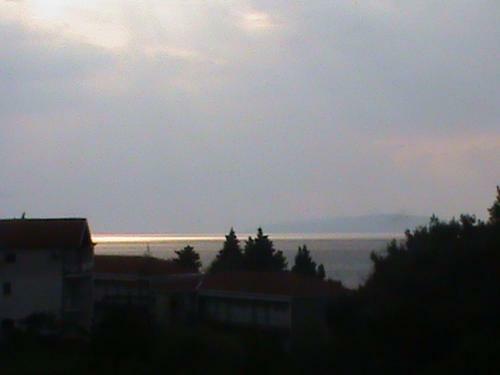 You will like a sea view from your window. 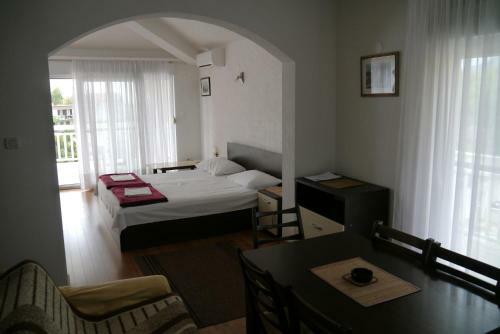 Accommodation also provides unique facilities for guests: fireplace. 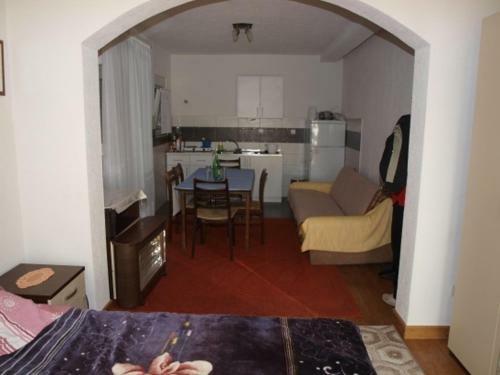 This apartment features a fireplace, air conditioning and washing machine.